Graduation from the Royal Academy in 1893 left Bantock at loose ends and with few prospects. He founded, with almost no capital, a music periodical called The New Quarterly Musical Review. Bantock persuaded some of the finest musicians of the time to contribute to his journal without recompense, but the journal folded in 1896. The only article bearing Bantock’s name was entitled Confucianism and Music, an early sign of Bantock’s love and respect for things oriental. Bantock obtained his first regular position in music from a theatrical agent, which involved touring the provinces in a burlesque entitled Little Boy Blue. This led to other similar engagements, culminating in an appointment as conductor with George Edwardes’ Gaiety Company. During 1894-1895 Bantock toured the United States and Australia with Edwardes’ company in several pieces, including The Gaiety Girls. After his return to England, he was engaged to take Shamus O’Brien, Charles Villiers Stanford’s (1852-1924) romantic comedy, on tour in England and Ireland. In 1897 Bantock was appointed music director at New Brighton, a pleasure resort. His duties included conducting a military band and a ballroom orchestra. 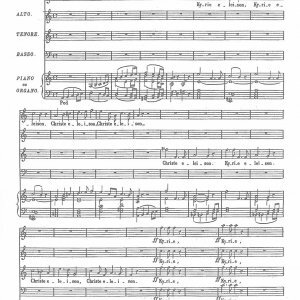 Bantock transformed the ballroom orchestra, for special concerts, into a symphony orchestra preforming Beethoven, Tchaikovsky, and other classical masters. Jean Sibellius visited England at Bantock’s invitation, and his first symphony was performed in Liverpool. 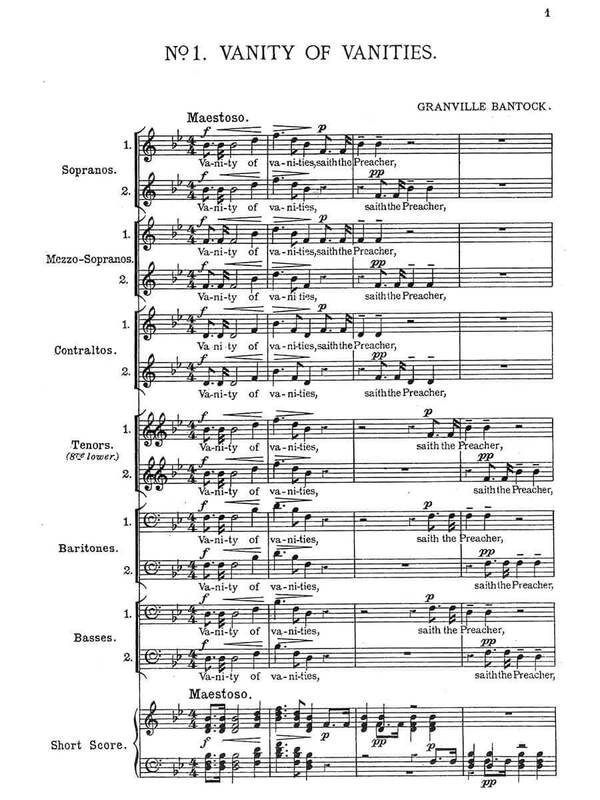 Sibellius later dedicated his third symphony to Bantock.